Century Helicopters, Inc. is a Bell Helicopter and Robinson Helicopter Customer Service Facility. 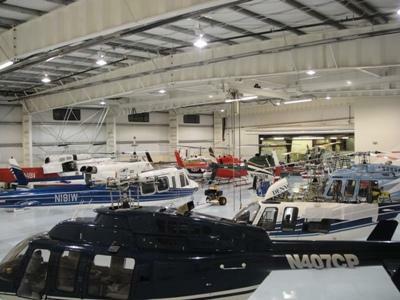 Founded in 1978 to provide helicopter maintenance services to owners and operators in northern Colorado and southern Wyoming, Century has grown to serve customers in 15 states reaching from Minnesota to Arizona. With over 54,000 square feet at three locations, Century has the capabilities to serve most customer requests. ©Copyright 2010, Century Helicopters, Inc.